Enjoy a happy home, pest-free home. We eliminate pests to keep you and your family healthy and comfortable in your home. Our 4 Seasons program keeps your home pest free throughout the year. We’re so confident that we offer a 110% money back guarantee. Pest free is the way to be. Thorn Professionals are experts in their field. 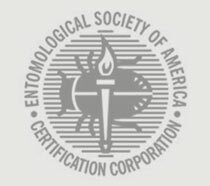 They understand pests and how to get results. If you have any issues with your services, let us know and we promise to make it right. We are scientists. We know pests and how to control them. We are not a one size fits all company where we use the same product all day long at every home. We inspect your home for pest issues and potential issues. Identifying pest vulnerable areas means we can focus on those areas and get better results. Protect your home year-round with our 4 Seasons Pest Protection Plan. Safety is our first priority. From safe products, to application methods, to background checks. We offer great preventive pest programs to keep pests out year round. ONLY $85 PER SEASON! Before next season’s pest arrive, you’ll be protected and pest free. We offer one-time services for existing pest issues. 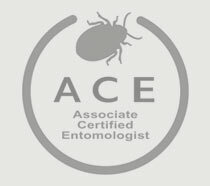 Do you have pest problems and prefer a one-time approach? Contact us directly and we’ll get something scheduled.